For most business owners and operators, scheduling is a priority. Ensuring that their workforce is available when they’re needed and that customers are being served is just part of creating a positive work environment and establishing good customer service. 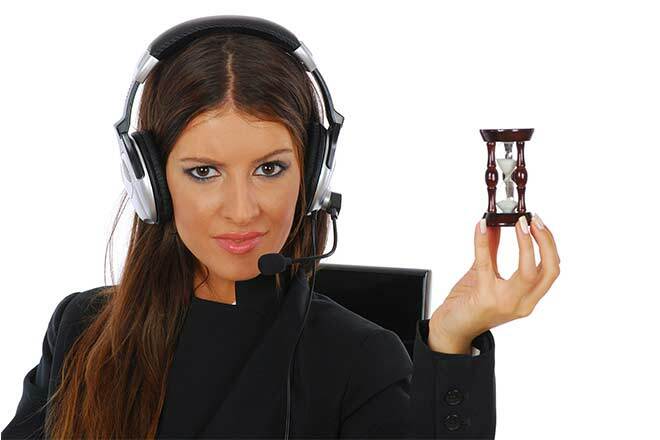 In the field of call center operations, though, scheduling is one of the most critical elements of business success. How you schedule your workforce can mean the difference between a booming call center and one that falls well behind the competition. How can you schedule your workforce for maximum efficiency without overtaxing your labor budget? Here are some great call center scheduling procedures that you can employ to ensure your center is well-staffed – and on-budget! Solid call center scheduling approaches begin before the employees even take their first call. From the time you hire a new team member, you should be taking their availability into account. Talk openly with recruits and applicants about what is expected of them regarding scheduling. Be sure they understand what your company needs from them and that you understand what they are looking for in a place of employment. This increased understanding between the two parties will lead to a better work environment for every person you hire – and increased productivity across the board. Just as hiring smart is key, so is staffing your center correctly. You can’t always have your top-performing agents on the clock, but you can spread those agents out across the peak hours of operation at your center to adequately lead your teams to success. When you have multiple leaders in place during each shift, you have multiple options for an experienced team member to handle stations that may not be going perfectly to plan. You also have multiple leaders by example, encouraging less-experienced team members to perform better and achieve more. One of the biggest benefits of today’s technology for call center operations is that agents no longer need to be sitting in front of a computer or at a desk at the physical call center. That’s right – you can employ agents who work from almost anywhere if you have the right tools and technology. This includes representatives that work from the comfort of their own home, with flexible schedules they – and your labor budget – will love. When business suddenly booms or unexpectedly dwindles, it can be difficult to rearrange employee schedules to meet the changed need for labor. With remote agents on staff, these changes can be made quickly, and staffing numbers can be adjusted almost constantly as needed. More satisfied employees. When you’re able to offer to work from home as an option for your staff, you’re likely to see a major increase in employee job satisfaction. Satisfied employees perform better, are more productive, and generally reduce turnover rates within the companies they work for. This saves you time and money in the long-term since you won’t have to hire and train replacement staff as frequently. Labor costs. Of course, the most important benefit of utilizing home-based agents is being able to keep your company’s labor costs in check. When there are fewer staff members on the clock, labor costs go down. When using remote agents in your workforce, you can bring them on the clock only for as long as they are needed, keeping your overhead for their work as low as possible. It’s a win-win situation for everyone involved! Perhaps the worst thing a call center operations manager can witness is an employee sitting idly at their desk. Everyone needs downtime every now and then, but paid time at work should be used for just that – work. 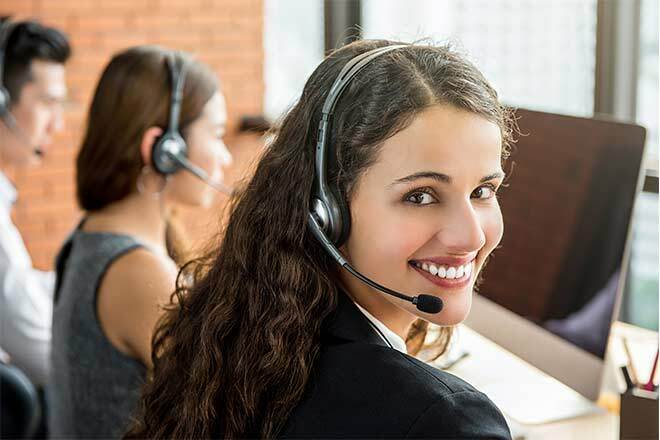 Unfortunately, call centers don’t always have actual call fielding work available to their staff members who are clocked in, so providing alternatives is an important part of staffing success. Giving your employees something meaningful and productive to do during the periods between calls will increase productivity, maintain employee focus, and keep your “Dead” time to a minimum. Everyone likes to be involved in things that directly impact their lives. Nowhere is this truer than in the work environment. People want to feel as if they are part of the management process, even if they are new hires. Allowing employees to work remotely or from home on occasion or as a reward. Offering incentives for employees who are willing to work during peak hours, or those who are willing to be on-call as needed for remote work. Adjusting breaks, lunch times, days off, vacation, etc. to reflect employee achievement and performance. Start with a fair base level and increase the opportunity for picking your own break times or scheduling time off as performance improves. Of course, the smartest call center scheduling approach begins and ends with taking employee availability into account. From the time the person is hired to the time they work their first shift and beyond, taking their personal availability into account when creating their schedule will give them a feeling of value in their workplace and give the company a better idea of when they can see the most productivity out of each agent. Again, it’s a situation in which everybody wins! Of course, this is all wonderful in theory, but is it practical for your call center? Do you have the tools and technology in place to properly distribute and direct calls to the agents who can make this kind of success happen? 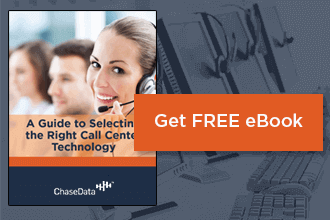 Companies that find themselves with great scheduling ideas may lack the tools to carry them out if they don’t have today’s best call center technology. That’s where Chase Data Solutions can help. Let us guide you to the best products and services for your company’s scheduling needs. We’ll help you make the most of every hour your team is on the clock – and watch your productivity soar.